Kelly posted the 44-second video — titled “Help keep them out of our town” — to his Facebook page last month, the latest example of religious and national political issues entering the race for three seats on the dais at City Hall. But some say the issue has nothing to do with leading Corona. An expert said it’s unusual for abortion to emerge as a campaign issue in California. And the city manager said elected council members would likely have little to no input to prevent Planned Parenthood or a clinic performing abortions from entering the city. 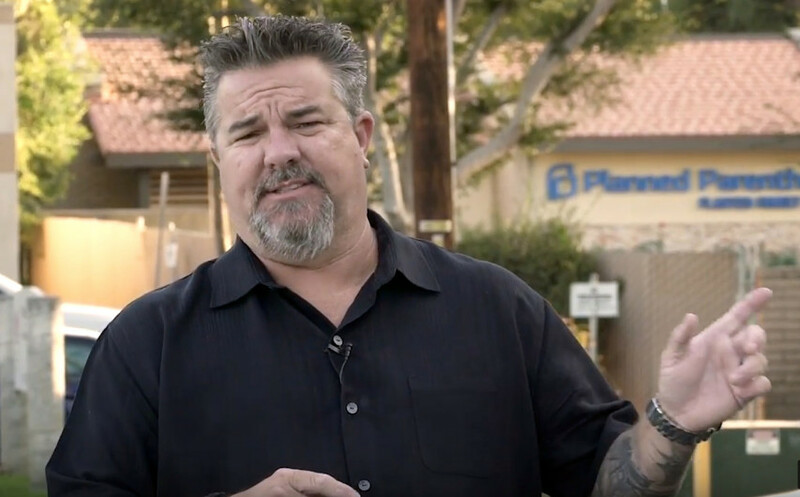 Kelly, whose video received 40 shares and more than 6,000 views as of Thursday, Nov. 1, is running in District 1 against two opponents, including Jacque Casillas, a community and government relations manager with Planned Parenthood of the Pacific Southwest, a Planned Parenthood official said. On Oct. 16, Mercer posted a video shot at the Corona Life Services’ annual Walk for Life event. In a Thursday, Nov. 1, interview, Mercer said abortion and pro-life issues are relevant to the council election because Casillas is running. “It’s not been the thrust of my campaign, but at the same time, it’s not something I have ignored either,” Mercer said. Mercer said he believes Planned Parenthood wants to expand into Corona. “I would just do everything that I can to try and hinder them to stop them from coming into the city,” Mercer said. The campaign videos were not the first time abortion has been discussed during the race. In August, Kelly, Mercer and another council candidate Doug Husen, who’s also a pastor, signed a statement addressed to Trevor Walsh, president of the Corona Firefighters Association, that chastised the union for endorsing Casillas. Full story at The Press-Enterprise.